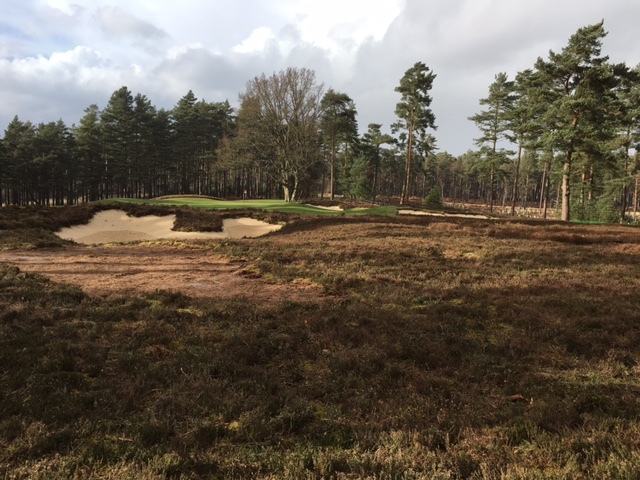 Following a detailed historic review and analysis of this Herbert Fowler heathland classic with golf historian Adam Lawrence, LOBB + PARTNERS have embarked on detailed bunker and landscape restoration works to both courses. 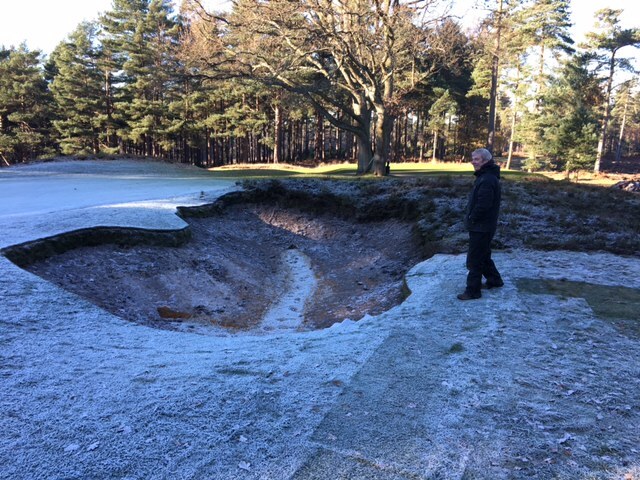 Works have commenced on various holes on the Red course and will be ongoing. 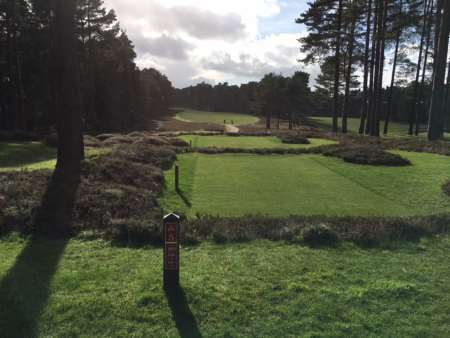 Both courses are consistently ranked in the Top 100 in the UK and Ireland. 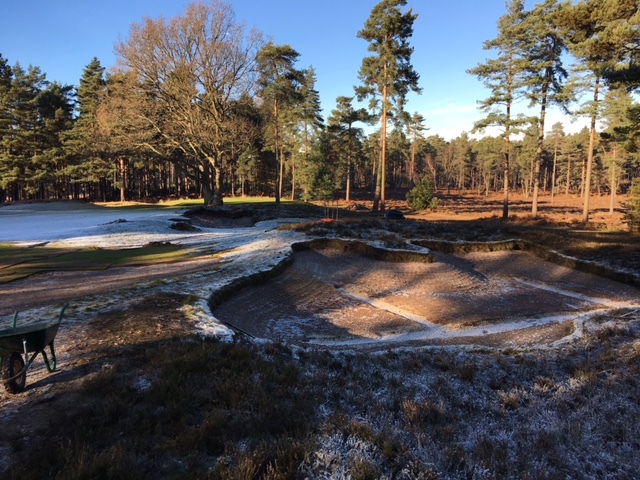 Works commenced in 2016 and are ongoing.